As a member of the UK group Nine High, Fraksha has consistently displayed a level of skill to put him up there with the big boys. Playing shows extensively around the UK alongside most of the scene’s heavyweights including such artists as Skinnyman, Klashnekoff, and Blak Twang has given him the ability to hype crowds of any kind impressing fans and peers alike with his wordplay and presence in the live arena. In 2006 after having sold out two well received mix-tapes in the UK, Fraksha and Nine High made the move out to Australia where they had previously made good connections on an earlier visit. Within days of landing in the country they joined Bliss n Eso on their Get Loose tour smashing each show and gaining new fans wherever they went. This prompted them to do a re-press of their ‘Take Two’ mix-tape which again sold out in a short time. Due to visa issues the other members of Nine High went back to the UK in late 2007, but not before they threw a jam packed farewell show at the Melbourne hip-hop institution Revolver. Since that time Fraksha has shown his versatility by being regularly booked to perform at an array of different events around Australia displaying his unique UK flow and refusal to be boxed in to the hip hop mould with his ability to rhyme on any type of beat, from drum n bass, to grime, to dancehall, dubstep and anything in-between. He is in constant demand as a host for events around Melbourne and most notably spent 18 months as host for Melbourne’s number one monthly event at the time, Late Night Hype alongside DJ Flagrant. Among the hip hop artists that Fraksha has recorded with while in Australia include Reason, Ciecmate, Phrase, Choose Mics, M-Phazes, Autism and DJ Bonez. The past two years has also seen Fraksha join the Obese crew on their infamous Block Party shows. Nine High released their eponymously titled debut album in July 2009 too much critical acclaim. The album also say the release of two popular video’s; Fugs need hugs and Cookout. They also played many well received shows in support of the album, including shows alongside American heavyweights Ghostface Killa and The Game. 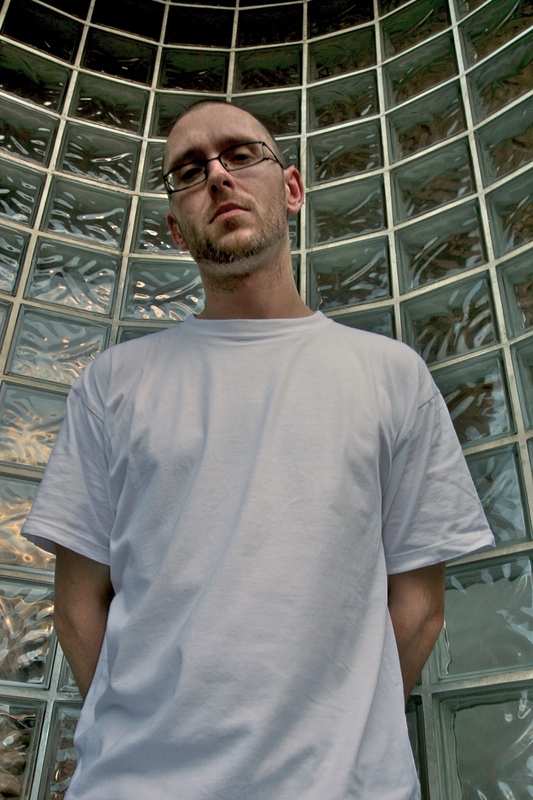 As well as the Nine High related offerings Fraksha has also come together with fellow emcees Diem (Hospice Crew), Scotty Hinds (Nine High) and Murky Depths to start what is, one of Australia’s first grime crews – Smashbrothers have become noted for their high energy live shows around Melbourne and lively regular radio appearances. 2010 has seen Fraksha begin work on his first solo release due out in April and tentatively called It’s Just Bars. This promo CD all mixed by Affiks features production by amongst others, M-Phazes, Affiks, Loco and Jermz alongside guests including Scotty Hinds, Diem, Murky Depths, Tornts, Brinks, Byron, 1/6 and more. The CD has already seen the release of the Affiks produced Next Sound Level song and video which has proved a major hit at dubstep events around Melbourne and has since been remixed by Loco, MatCant (Scattermish) and renowned dubstep producer Spherix. It’s Just Bars is set to be followed by a Smashbrothers E.P and a Fraksha solo E.P later in 2010. Look out! Due to the constant distro problems throughout Australia, Nine High have released their 2009 self titled album for free. Get it by following the download link in the player.